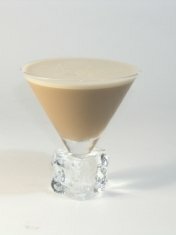 Every now and again I like to make this Irish Cream Stinger to enjoy while I'm reading before I retire for the evening. I do know is that after having this beverage and reading for a short time, I close my eyes and sleep through the night. This favorite restaurant drink recipe is one to sip very slowly and savor. It is a wonderful restaurant dessert drink recipe. Strain into a Martini Set. Some are Short, Thick Stemmed Martini Glasses (they don't break easily!) and enjoy. It was 1971 that Gilbey's of Ireland set out to merge two of Ireland's attributes: fresh milk and Irish whiskey. Blending in high quality Belgian chocolate resulted in what we now know as Bailey's Irish Cream. It is still the best. 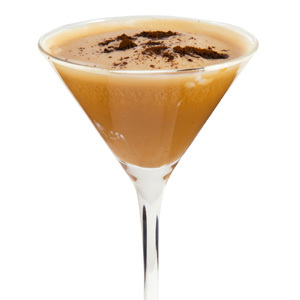 Please check out all the drink recipes on the website. You'll be pleased. You might also want to read the article about barware. Did you know? Baileys Irish Cream was created by Gilbeys of Ireland in 1974. 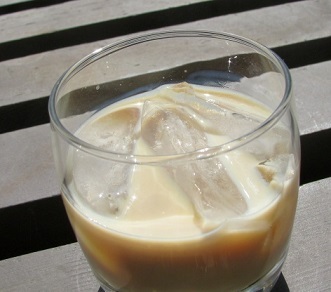 It was the first Irish cream on the market. The Baileys name was inspired by the Bailey's Hotel in London.